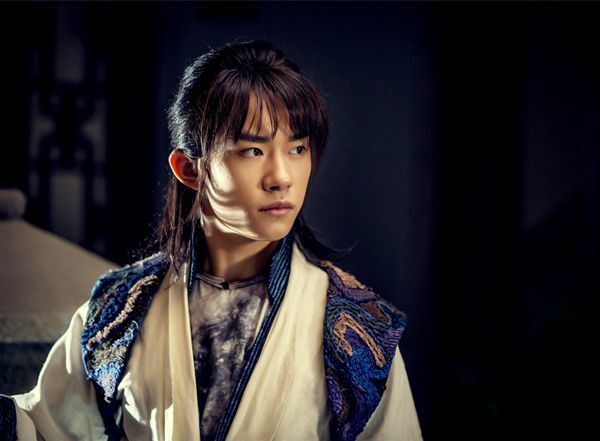 The TV series The Royal Guards: New Youth, tarring pop idols Huang Zitao and Yi Yangqianxi, will run on Beijing Satellite TV as well as the streaming sites Youku, and mgtv.com from Jan 30. The series, adapted from comics artist Han Lu's popular series Yan Shi Fan, which was published between 2012 and 2015, is about a group of young revolutionaries in the 1910s. The upcoming drama marks the first collaboration of Huang and Yi in TV. The Royal Guards: New Youth will run on Beijing Satellite TV as well as the streaming sites Youku, and mgtv.com from Jan. 30.